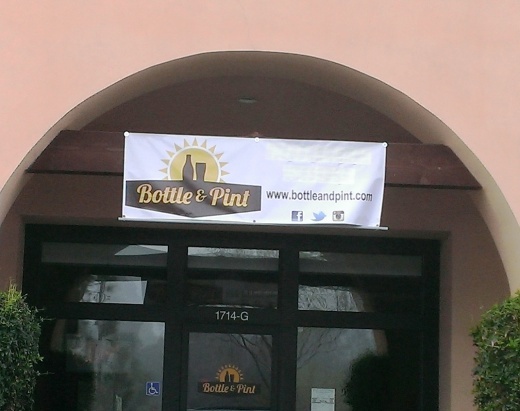 Bottle & Pint is a specialty craft beer store and tap room that opened last month at 1714 Newbury Road, Suite G, Newbury Park, to the right of Holdren's and Spumoni, and to the left of Road Runner Sports. Heck, buy some shoes, go for a run, eat, drink, repeat! Bottle & Pint's tap room offers a rotating list of over a dozen craft beers. The bottle shop has craft beers that you can drink there or take home. And for food, they encourage grabbing grub at the nearby eateries. More information at www.bottleandpint.com or call 805.795.2254.